I’m writing this with so much sadness in my heart. Yesterday, probably one of the hardest afternoons of my life, brought an end that I tried to prepare for but found myself severely lacking. 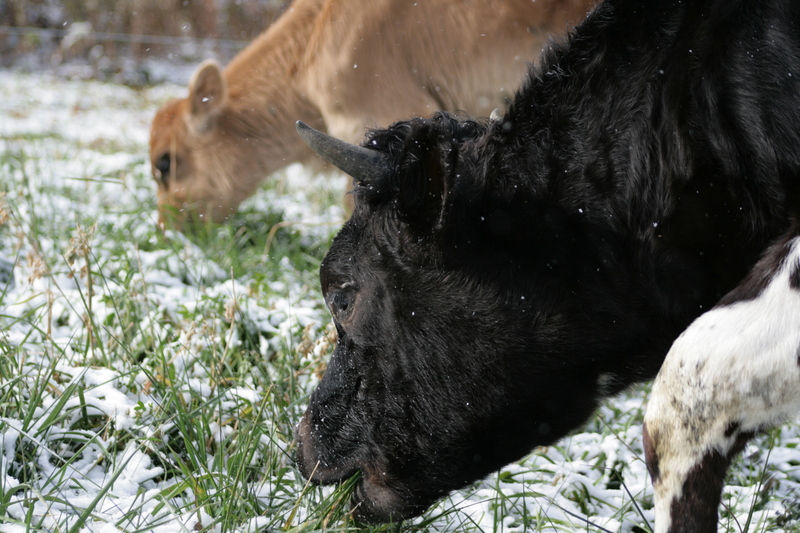 As many of you know, several years ago we took in a Jersey cow in very sad shape. Belle and Danny the day they arrived. 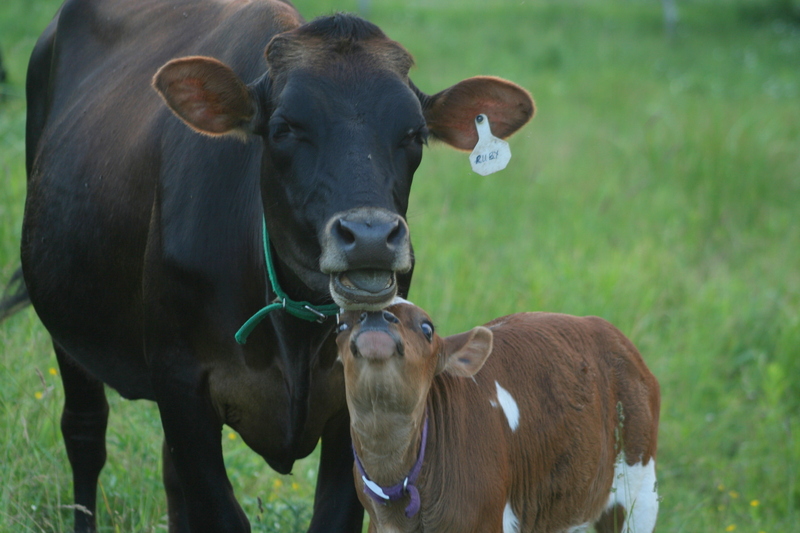 Malnourished, she still provided love to her calf. I’ve talked about her countless times because she had such a profound affect on my life. 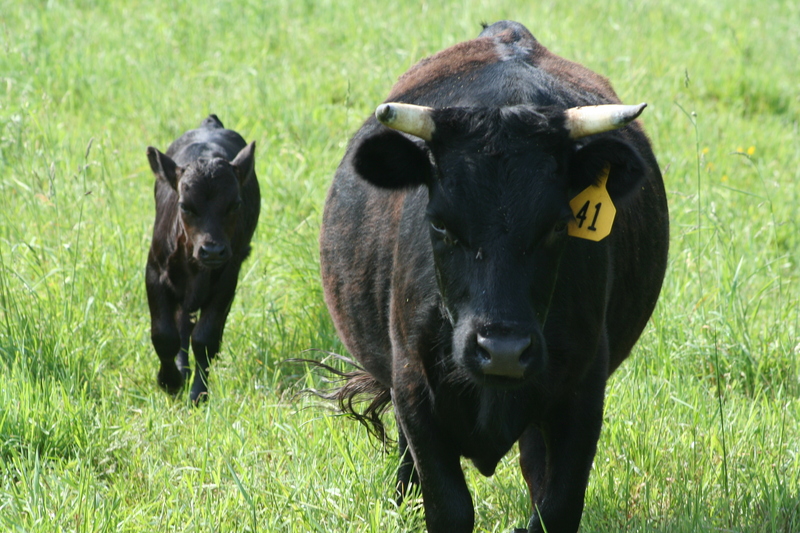 I remember the day she stumbled out of a cattle trailer and became part of my life. 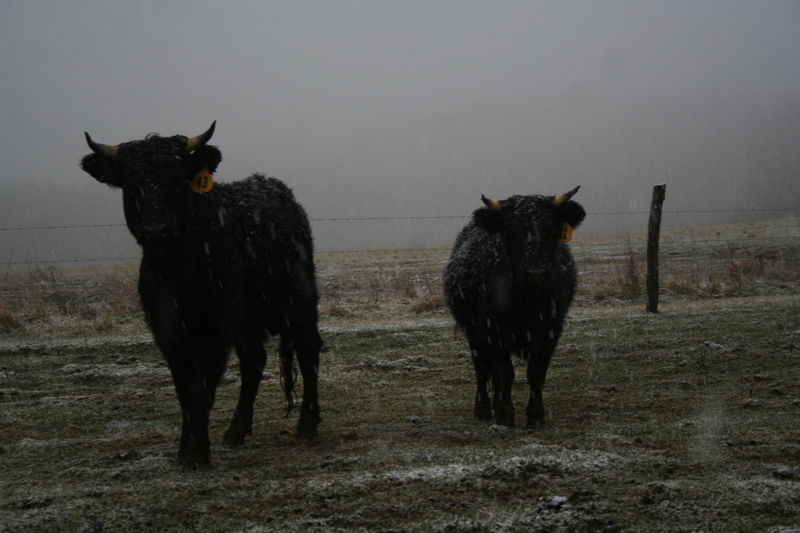 I remember sitting with her and the two calves that came with her in the pasture with tears in my eyes. A promise was made to her that day. 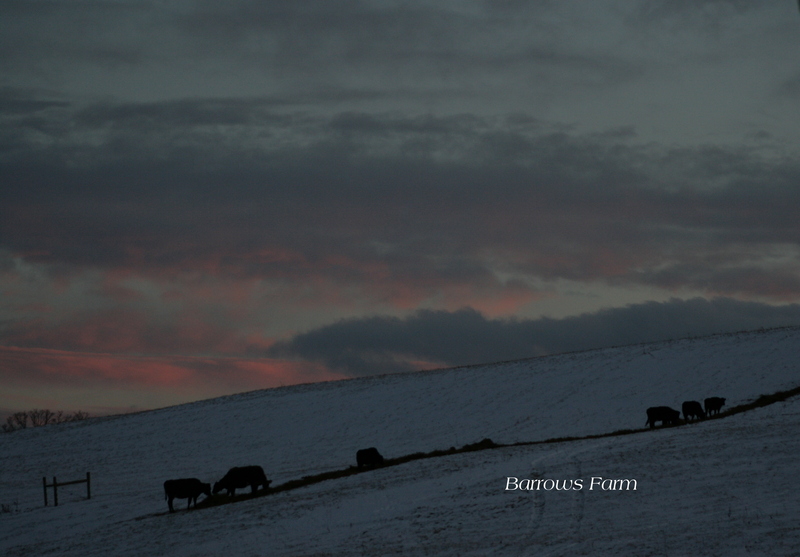 A promise that she had a home here on the farm for the rest of her days, no matter what may come. A promise that she would be cared for and loved. A promise that every day forward would be what she deserved in life, respect. In a matter of hours, she showed such grace and such a motherly devotion to her calves, she was named Belle and nicknamed Ma. She ended up becoming a mother to many and in one summer season came back to her full potential. 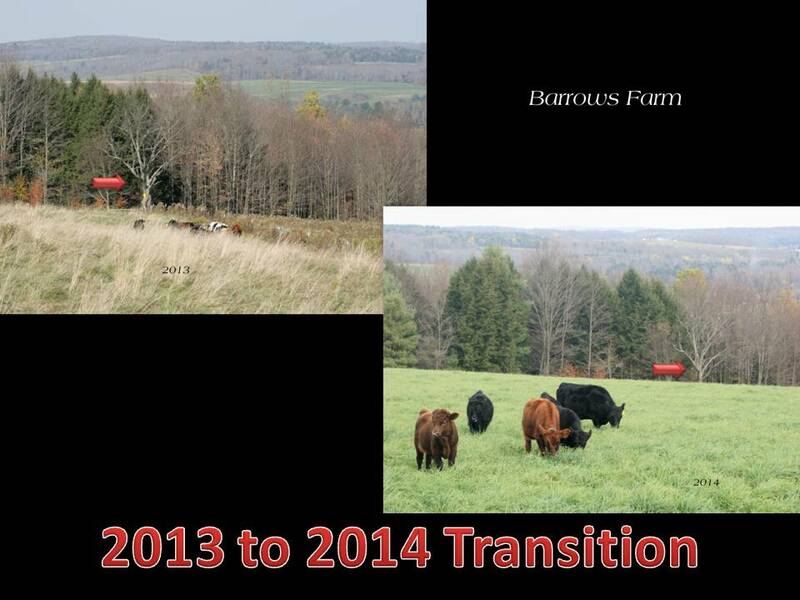 The photo video below shows that transition. As the years went by, she inspired so many changes. We developed the whole future of the farm based on her needs and care. You may all think I’m crazy and say she was nothing more than a pet cow but you couldn’t be more wrong. If anything, I was her pet human. She was the epitome of a lady inside that bovine body of hers. She was gentle enough to stand for anyone to milk her. She provided me with something I never thought possible; a calm personality. She taught me that no matter how bad your life may become, God will bring a change that will have a profound impact. She was a blessing to a woman who was lost in the depths of depression. She gave me purpose and showed me what I should be doing with my life. I will always hold a very special place in my heart for her and I know that there will never be another cow that comes into my life that will be like her. She was unique and special. I want to always remember her like the video and photo below. 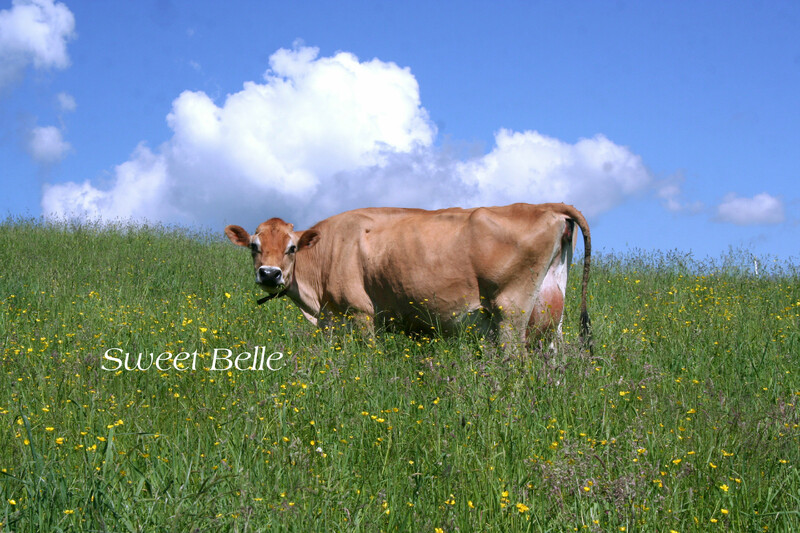 My sweet Belle as I picture her in my head now grazing in God’s green pastures. There are some things that I guess I should explain. I was raised as a small child on a dairy farm. Dairy cattle are what I know the most about. 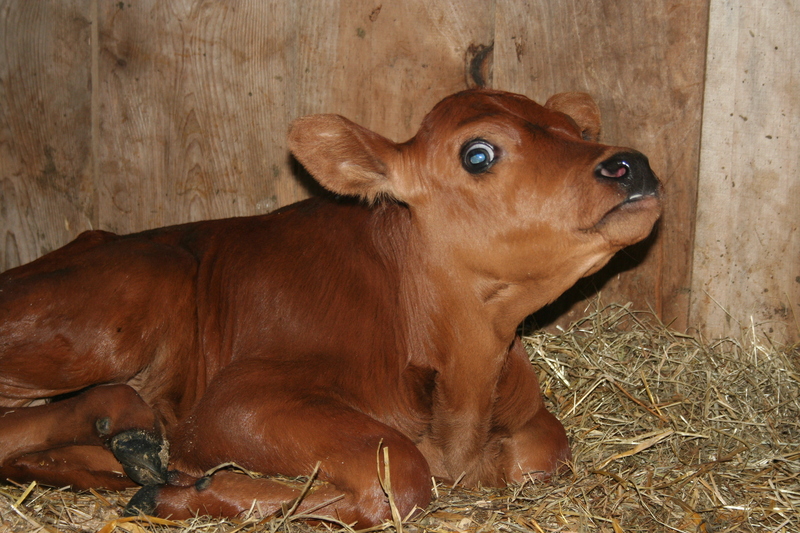 Dairy cattle and Beef cattle are NOT the same thing! Being raised on a dairy and gathering lots of knowledge over the years does NOT mean that I am an expert either. Somethings I know but there is and always be a ton of stuff I don’t know. There is always new research, new methods, and tweaking to systems. 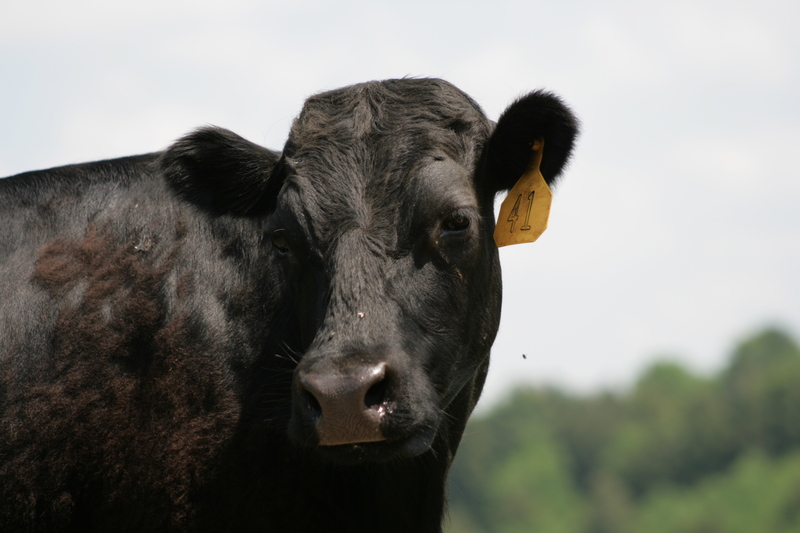 Dairy cattle require different food values than Beef cattle too. High protein, high energy and lots of different nutrients. Don’t get me wrong, Beef cattle still need good food they just require different levels than Dairy cattle. 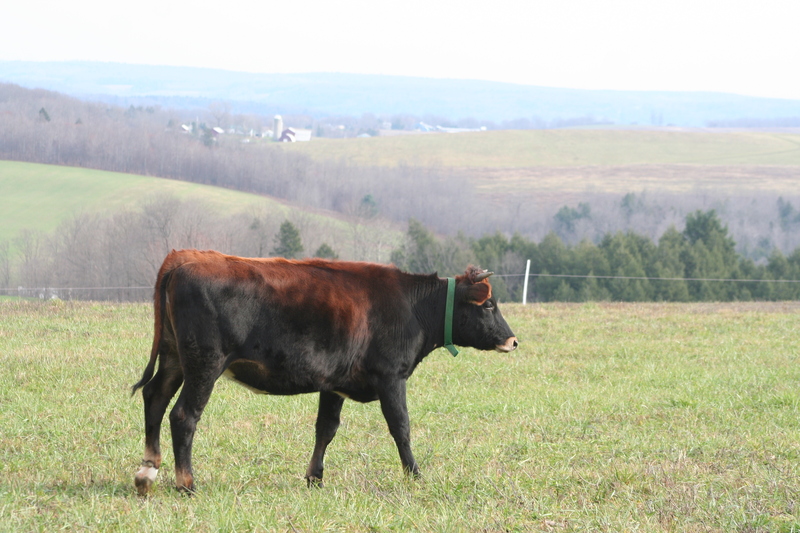 I have never been around beef cattle until 2011. I don’t know much about them other than they are still cattle. I did a fair amount of research on a couple of different breeds until I found one that I thought was suitable for what I wanted to do. I started my journey into beef way back in 2008. It took 3 years before the breed was found and could be purchased at a reasonable rate. Did I get animals with a pedigree? No, I did not. It has created some issues on it’s own by not having them but they weren’t all that important. So what’s the breed you ask? Well, Irish Dexter Cattle is what they are. I’ve heard many different takes on how to describe them. Overall and from experience, I will say this. 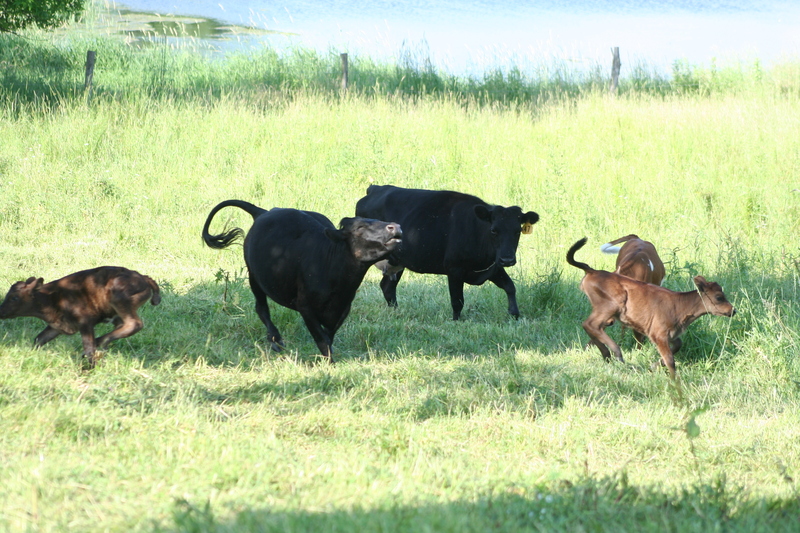 They are a short breed of beef cattle with stout legs and solid feet. 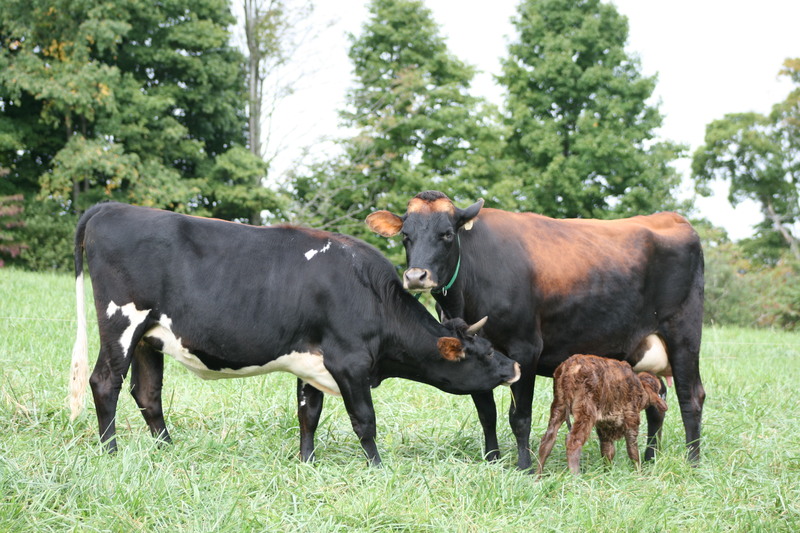 The three original cows purchased are 42″, 39″ and 37″ in height. When it comes to frame scores (based on body height at the front shoulder) these ladies don’t even register as a Frame one! They give birth to small calves too. The largest I have seen has been 60 lbs or so. 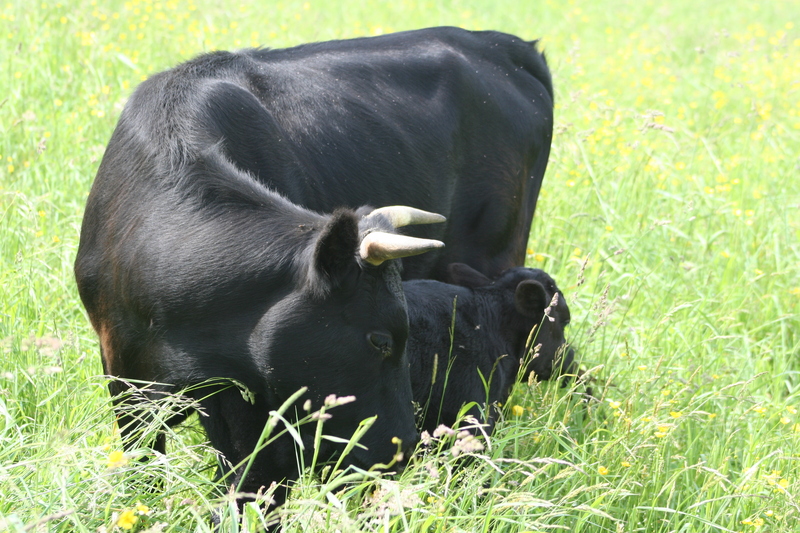 Irish Dexters are efficient grazers that will forage on just about anything, including low protein forages and still have great daily weight gains. Irish Dexters are also a dual purpose cattle too. 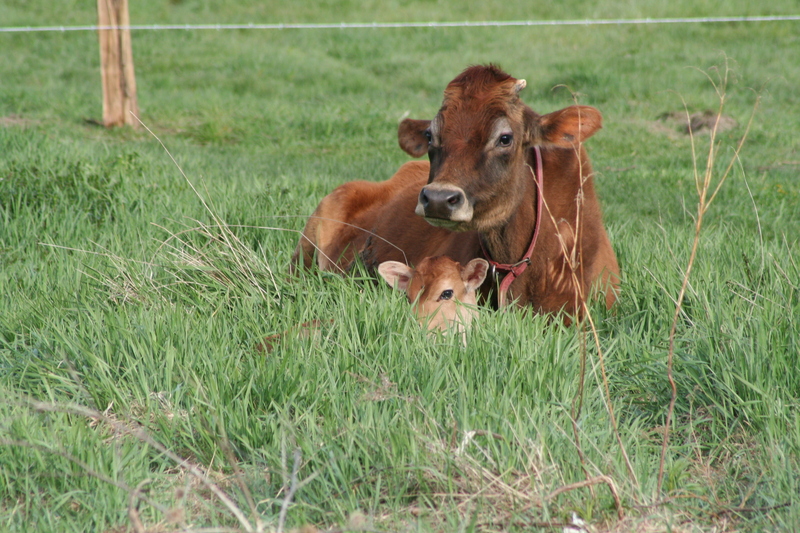 They can be milked and will give up to around 2-1/2 gallons of milk a day if fed a high protein diet. We do NOT milk them currently. 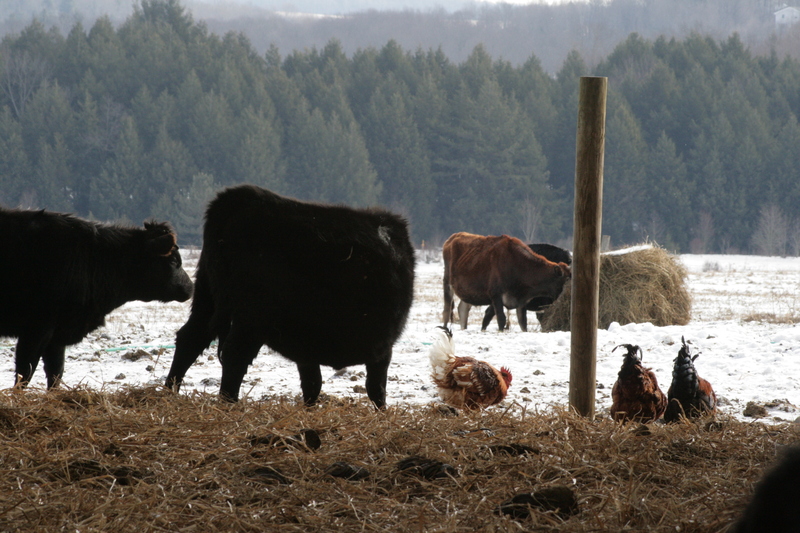 In the process of learning and building the herd, there are characteristics about them that are not all that wonderful. When you are producing an animal for meat, you want muscle bulk. This is something that the Irish Dexters severely lack in the rear quarters or buttocks region. It’s not that they don’t have muscle, it’s just small. 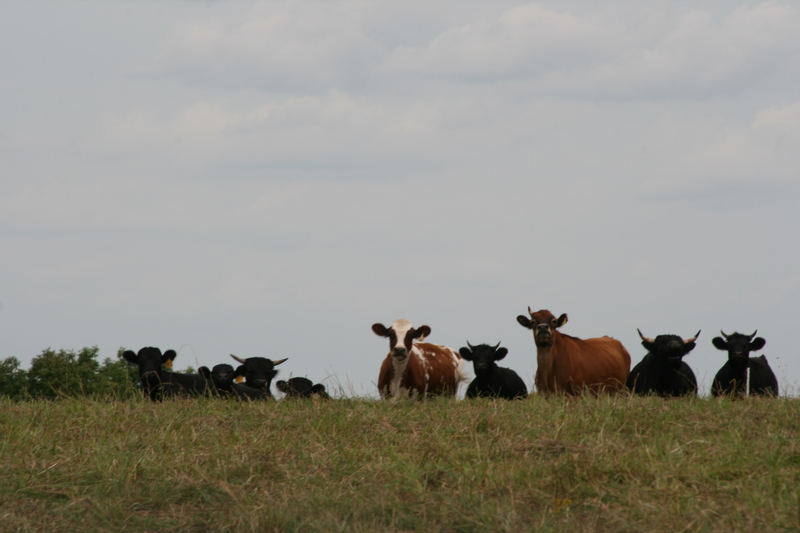 This is something that can be improved through genetics by choosing the right animals to breed them with. This is the second generation of Irish Dexter on the farm. He is ONE YEAR old in this photo. As you can see, the rump muscle isn’t nearly as rounded as what most beef cattle would have. 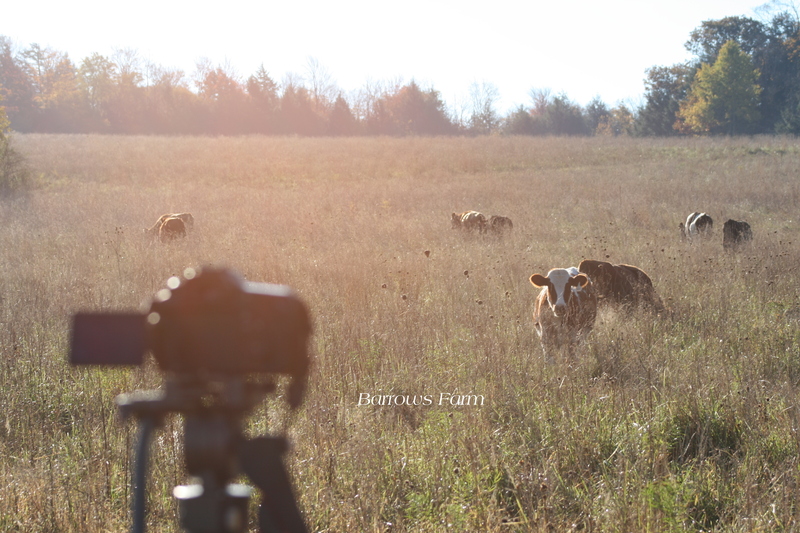 For a year, I have followed Pharo Cattle Company through their facebook group. I have learned so much from the likes of Kit Pharo, Chip Hines and many others who discuss grazing, drought, genetics and so much more. I’ve been fortunate enough to gain mentors through this similar like-minded people who have established themselves as herd quitters (I’ll explain this more later). Recently, Kit and I have been holding conversations about what kind of options are available when you are breeding an animal like an Irish Dexter to improve the quality of the next generation. This whole process is all about learning for me and I will take all the advice given by him to heart. He probably doesn’t know it but he is also part of the inspiration behind my goal of 365-grazing. I am thankful to have such a great network of people to build knowledge from and the modern technology that allows me to be able to connect with them. I don’t want to be average, far from it actually. I want to be different. I want to try new things, not only in life but with the farm. I want people to visit and say, “WOW! Can you believe that?!? !” I don’t have everything figured out and probably never will create the perfect situation for everyone but I can keep working to create better for me and for me to be better. 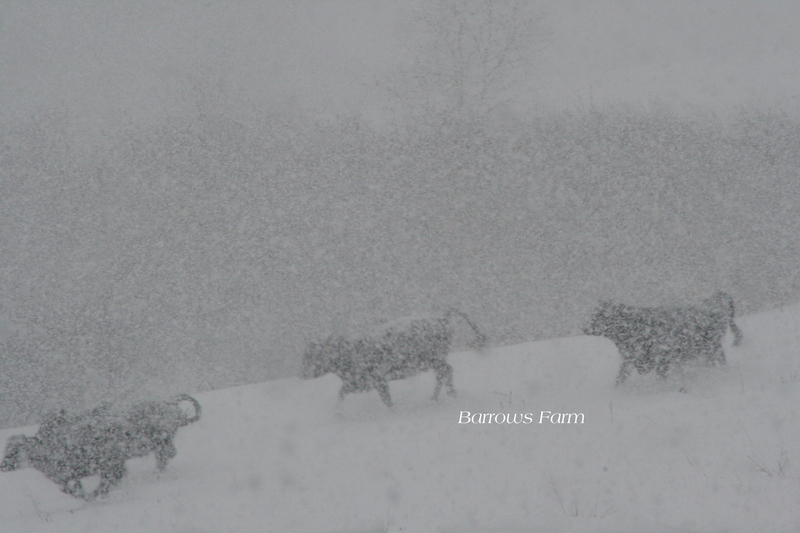 I can continue to work to develop animals that are efficient grazers. I can continue to develop and improve the land I work. 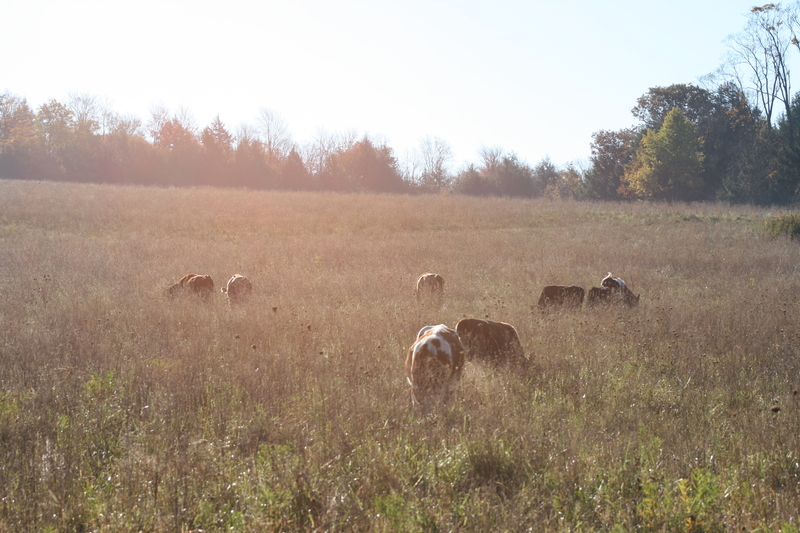 I can continue to tweak what I do with rotational grazing. I can continue to work harder, develop more and still keep my feet firmly planted. I think this should also include that is not the best way to manage business or life! And I couldn’t agree more! Here’s to the Herd Quitters… The crazy ones… The rebels… The troublemakers… The square pegs in a world full of round holes… They see things differently… They have no respect for the status quo… They make things happen… If it weren’t for the Herd Quitters, the earth would still be flat… While some call them crazy, we see genius… Those who are crazy enough to think they can change the world are the ones that do… Dare to be different… Dare to be a Herd Quitter!